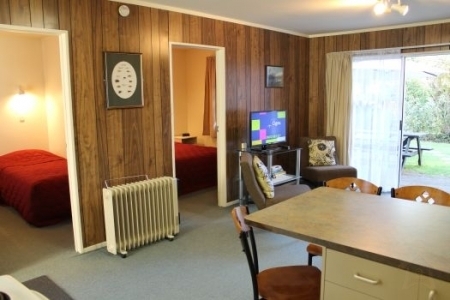 Rob & Lynn Williams, extend a warm welcome to you from Anglers Paradise Motel, Turangi. Just moments from the world's best trout fishing on the Tongariro River or Lake Taupo delta, and minutes drive from New Zealand's largest skifields and the famous walking tracks of Tongariro National Park. 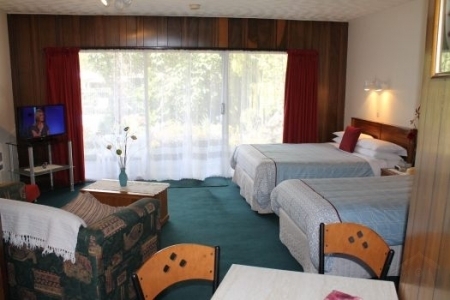 The Motel is surrounded by rivers, streams and lakes that have attracted worldwide acclaim from trout fly fishing enthusiasts since the early 1900's when the area became known as "The Angler's Paradise". 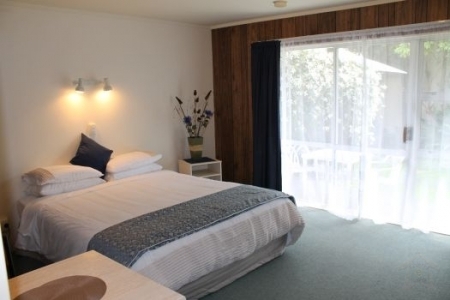 Anglers Paradise Motel is a comfortable motel based in Turangi at the top end of Lake Taupo. Nearby are the central North Island Volcanoes and the famous Tongariro Mountain walk drawing thousands of visitors every year. 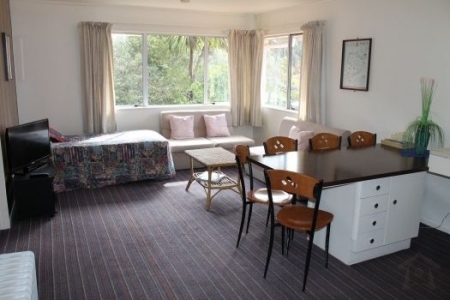 Turangi is the closest town to the National Park and is an ideal base for skiing holidays, trout fisherman and outdoor groups. Anglers Paradise accommodation is eagerly sought by returning visitors every year and anglers love the angling ambience and facilities. 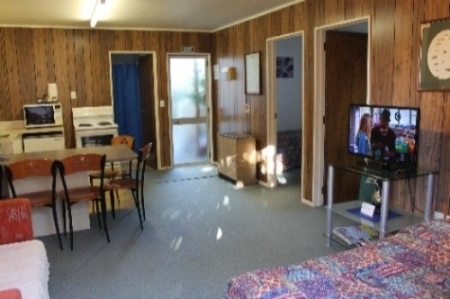 All vacation rental motel units have full kitchen facilities and bathrooms. 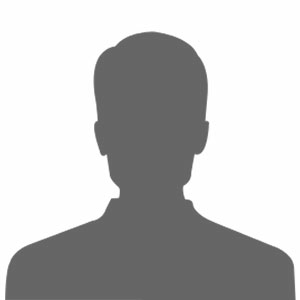 Fish cleaning facilities, fishing flies and guides are available. Angling, skiing and bush walks are all popular reasons to visit Turangi and Lake Taupo.